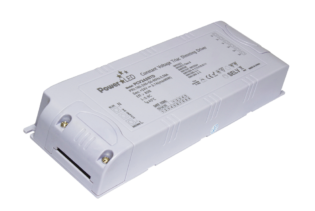 UVC2425TD is a 25W 24Vdc 1.04A Triac Dimming Constant Voltage LED Driver with IP20 rated plastic case. 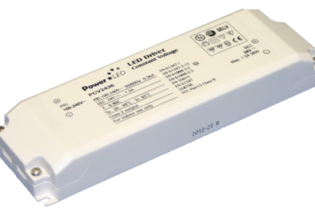 UVC2425TD is a 25W 24Vdc 1.04A Triac Dimming Constant Voltage LED Driver with 2200-240Vac input and IP20 rating for indoor use. 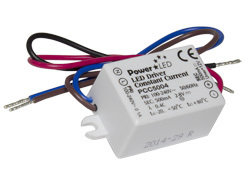 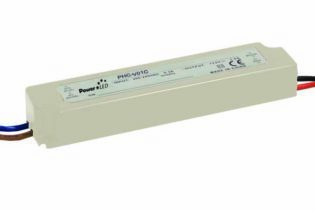 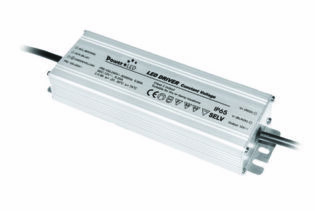 This constant voltage triac dimming LED driver is capable of 10-100% of load dimming. 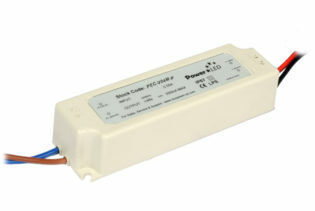 The plastic case is fully isolated and fire resistant, with push terminals for easy installation. 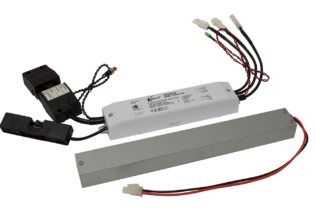 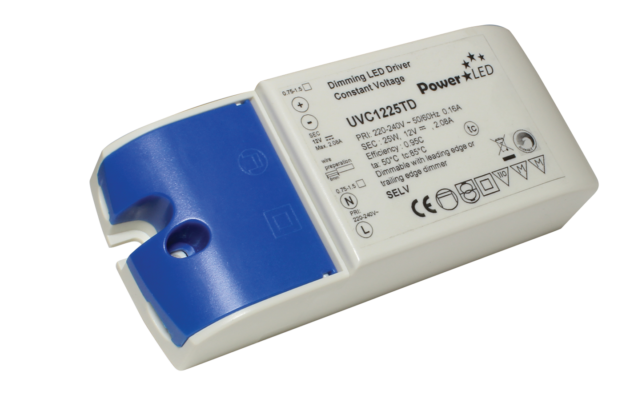 UVC2425TD is mains dimmable and designed to work with leading and trailing edge triac dimmers; other standard features include >80% efficiency, 0.95 power factor and short circuit, over current and over voltage protections.